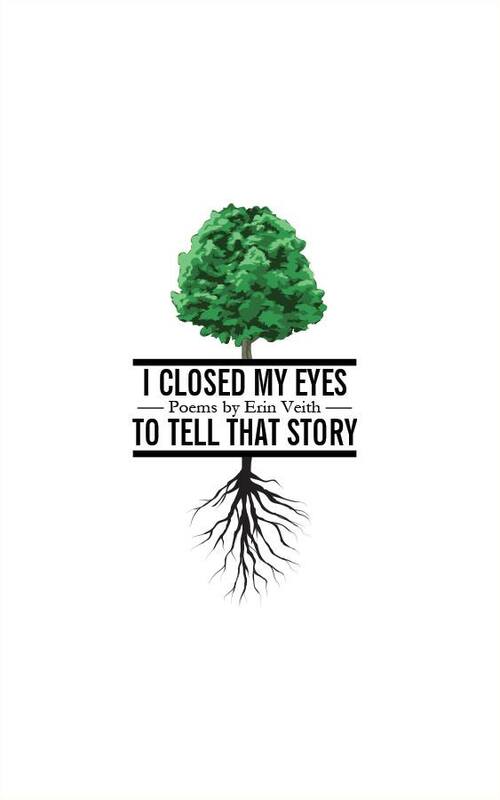 Erin Veith’s collection of poetry I Closed My Eyes To Tell That Story (Latham House Press, 2014) is available now for online order, via the form below. Reservation requests will be answered with an emailed invoice. When invoice is returned with payment, reserved copies will be mailed out same-day. Latham House Press pays shipping. This is a limited edition of 250 numbered copies. This entry was posted in Uncategorized by Eric Waggoner. Bookmark the permalink.